ST. GEORGE — From “Pocahontas” to “Chicken Little,” St. George resident Jared Beckstrand has worked on some of the biggest animated movies Disney has ever produced. 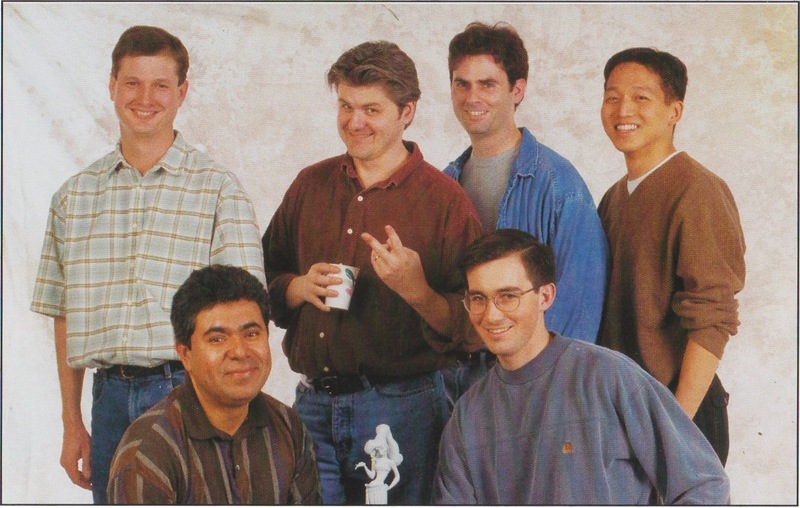 For 10 years he worked an animator for the company. 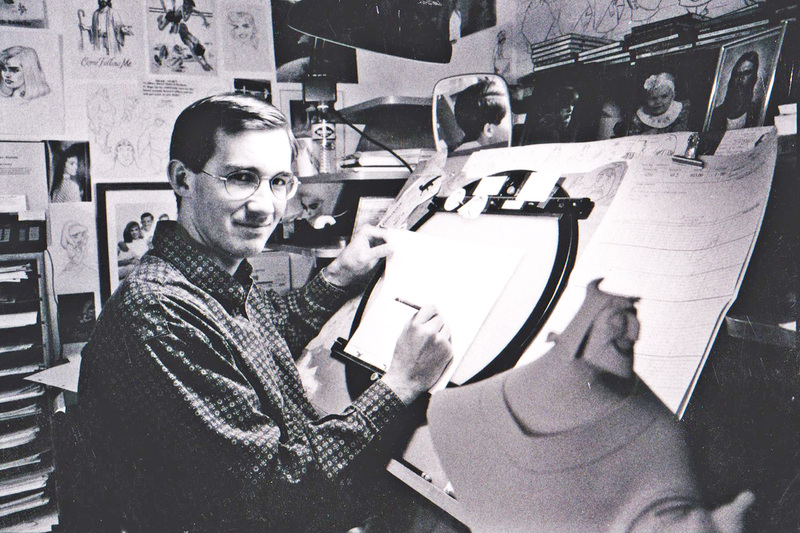 I started at Disney in 1994 and I was brought on to help with ‘Pocahontas.’ ‘Lion King’ was already in the theaters at the time and so they were ramping up for their new films; so I was asked to animate on (the character) John Smith. I was an assistant animator so I would do the in-between drawings between the animators’ main drawings. So I did that for about nine months or so. Art has always been a big part of Beckstrand’s life. He took courses in high school and at Dixie State (then) College, and also took a two-week crash course in animation; but by and large, his skills were learned on-the-job. Art is almost a spiritual act for Beckstrand. “It’s really rewarding to see something that is believable and alive,” he said. 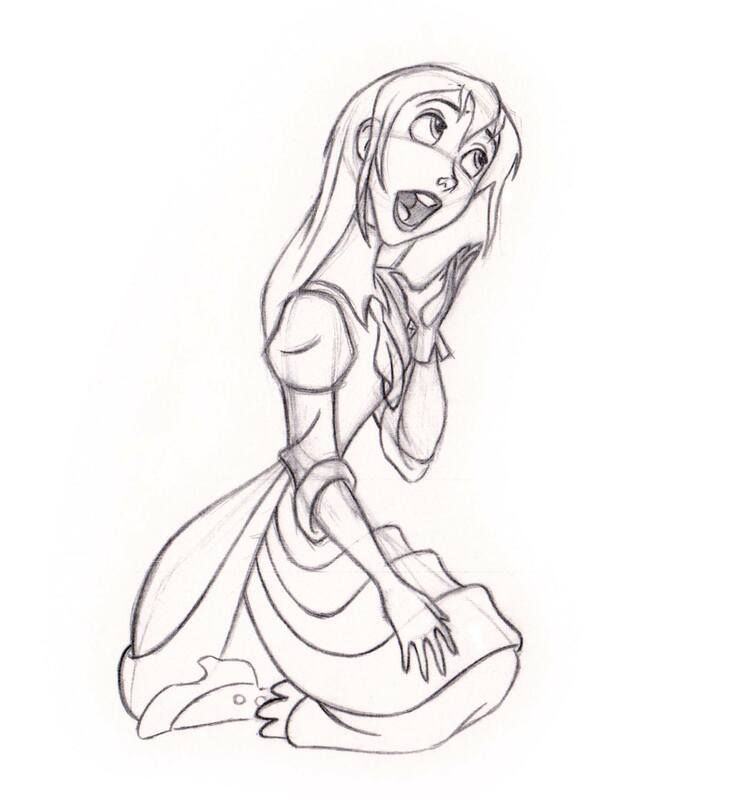 Then, Beckstrand heard that Disney was actively seeking assistant animators. 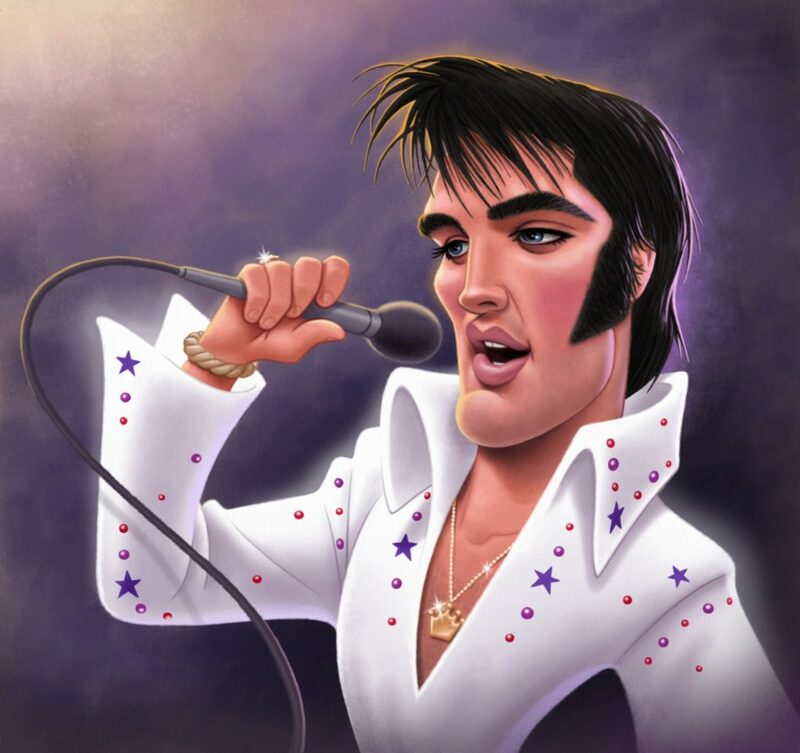 He left St. George and drove to Burbank, California, to take an animation test. He was hired soon after. 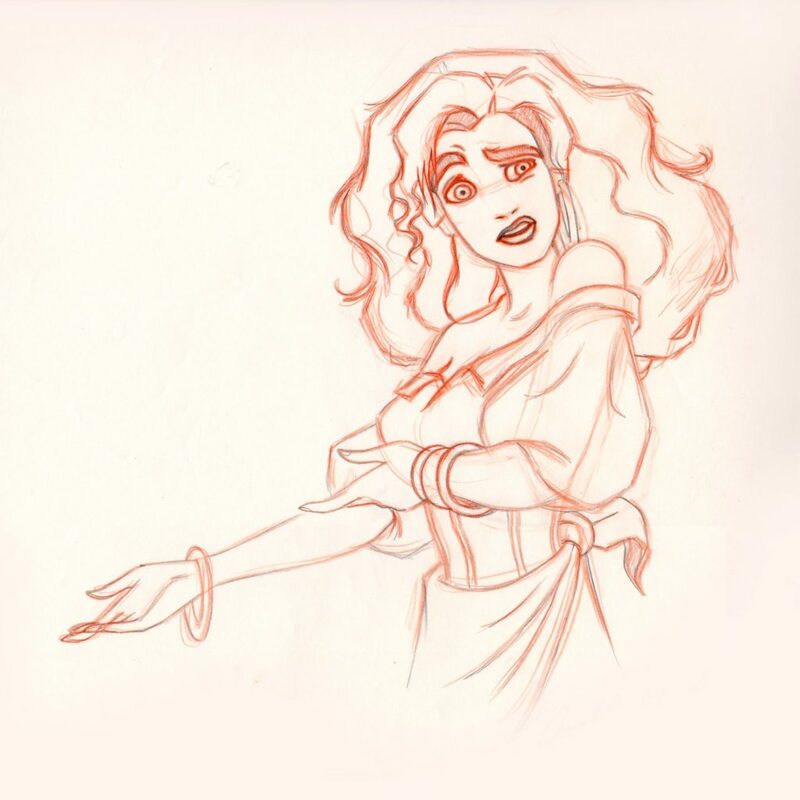 After the completion of “Pocahontas,” Beckstrand was promoted to animator for the next Disney film, which was “The Hunchback of Notre Dame.” He was given the responsibility of drawing the character Esmeralda. “That was kind of my start,” he said. “The Emperor’s New Groove” had one particular scene Beckstrand enjoyed working on, involving the main characters of Pacha (voiced by John Goodman) and Kuzco (voiced by David Spade). “Specifically I liked the waterfall sequence where they go over the edge and (Pacha) brings him onto the shore and tries to resuscitate him (Kuzco), giving him mouth-to-mouth. That was a lot of fun,” he said. Beckstrand is an old-school animator, more comfortable creating with a pencil and paper than a computer. Nevertheless, he has learned the value of computer animation, and utilized it when working as an animator for the film “Chicken Little,” the first film that required Beckstrand to learn computer animation techniques. After a decade of work, Beckstrand left his career at Disney and moved his family back to Southern Utah in 2004. Leaving behind the Hollywood lifestyle and returning to Utah was not a difficult decision for Beckstrand. He estimated that he has spent half his life living in California and the other half in St. George. 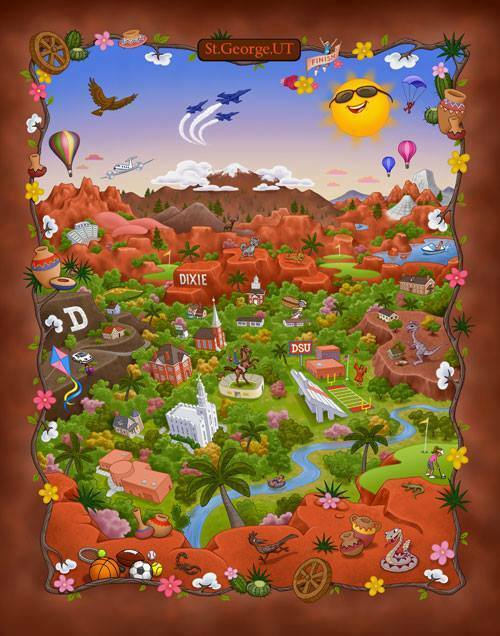 Growing up in Southern Utah meant that the area remained special to the Beckstrands. “We grew to really love it,” he said. Adapting to the St. George way of life was initially difficult, especially for his kids who were used to a completely different lifestyle in California. “At first it was an adjustment for my kids,” Beckstrand said. Being closer to family was a big impetus for the Beckstrand family. The move has come with its challenges, however. Perhaps the biggest is finding steady work. His time at Bluth Productions and Disney were special, he said. The free Disneyland pass was a nice perk as well, he said. His first year at Disney, he took his family to the park seven times. The power of technology now allows Beckstrand to remain working as an animator part-time from his home. 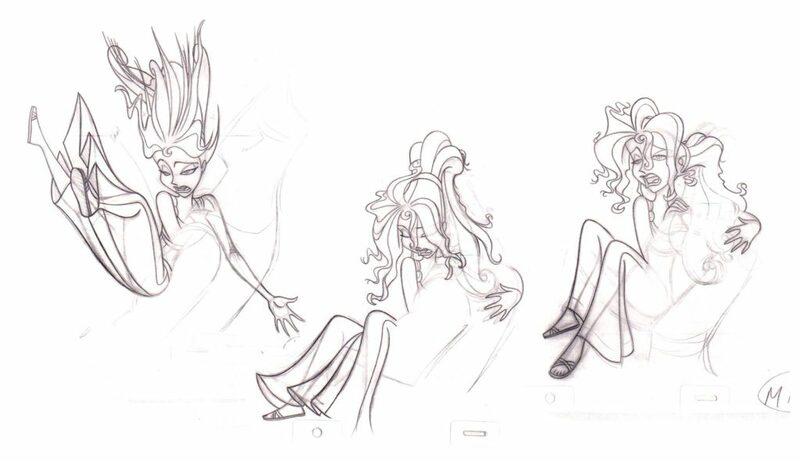 When he did animation work for “The The Princess and the Frog,” (a return for Disney to hand-drawn animation techniques) he was able to draw his animations, scan them by camera and then send them to the movie studio. 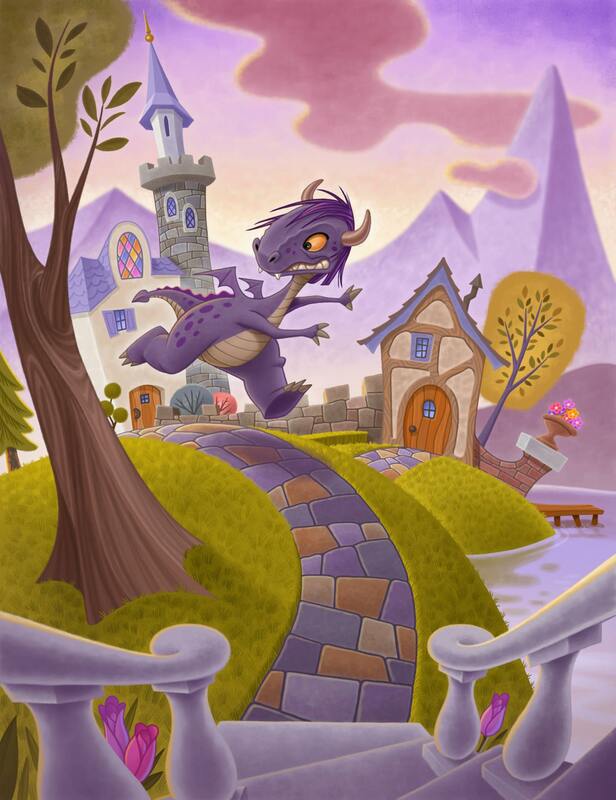 Beckstrand now works as a freelance illustrator and animator. Many of his illustrations reflect his deep faith as a member of The Church of Jesus Christ of Latter-day Saints. His father was a bishop when he was a child. His drawings are primarily geared to teaching children the tenets of the LDS faith. “Younger children are impressionable and so I believe it’s important to teach them what we feel within our heart and think is true and it will make a difference in their lives, so pictures of the savior or pictures of people praying, pictures of the temple — those kinds of things help reinforce what’s being taught so when they see it, it kind of keeps it forefront in their mind. Beckstrand is also stepping into the role as an animation mentor at Tuacahn High School for the Performing Arts during the 2016-2017 school year. What an amazing, talented man. I too grew up in Southern, CA and enjoyed lots of days at Disneyland. Moving your kids to small town Utah is hard, I bet they all missed the beach and the weather!!! Anyway, Tuacahn High School really scored nabbing this guy!